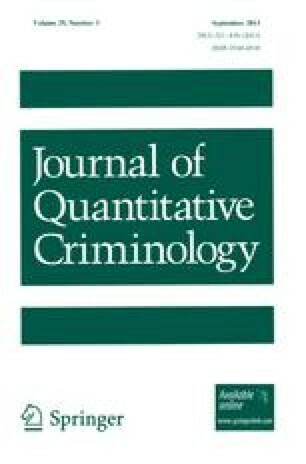 Gottfredson and Hirschi (A General Theory of Crime, Stanford University Press, Stanford, CA, 1990) have proposed a general theory of crime to explain a set of behaviors they refer to as “acts of force and fraud.” Central to their theory is the claim that force and fraud are both manifestations of the individual's unrestrained pursuit of short-term gratification. At the same time, research from numerous disciplines suggests that the correlates of violence differ somewhat from those of property crime. The present study therefore uses data from the National Youth Survey to explore whether force and fraud can legitimately be viewed as manifestations of a single underlying construct among American adolescents. Overall, findings from confirmatory factor analyses suggest that they cannot. Rather, they suggest that multi-factor models of force and fraud improve significantly upon the fit of single-factor models and that force and fraud may therefore reflect overlapping, but empirically distinct, constructs.